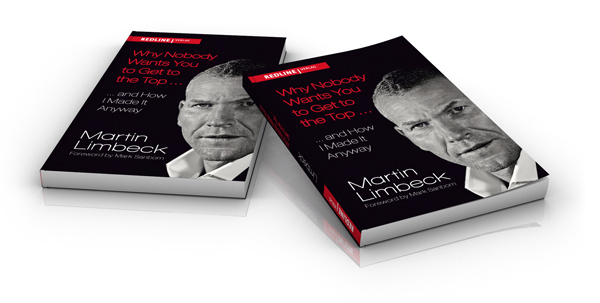 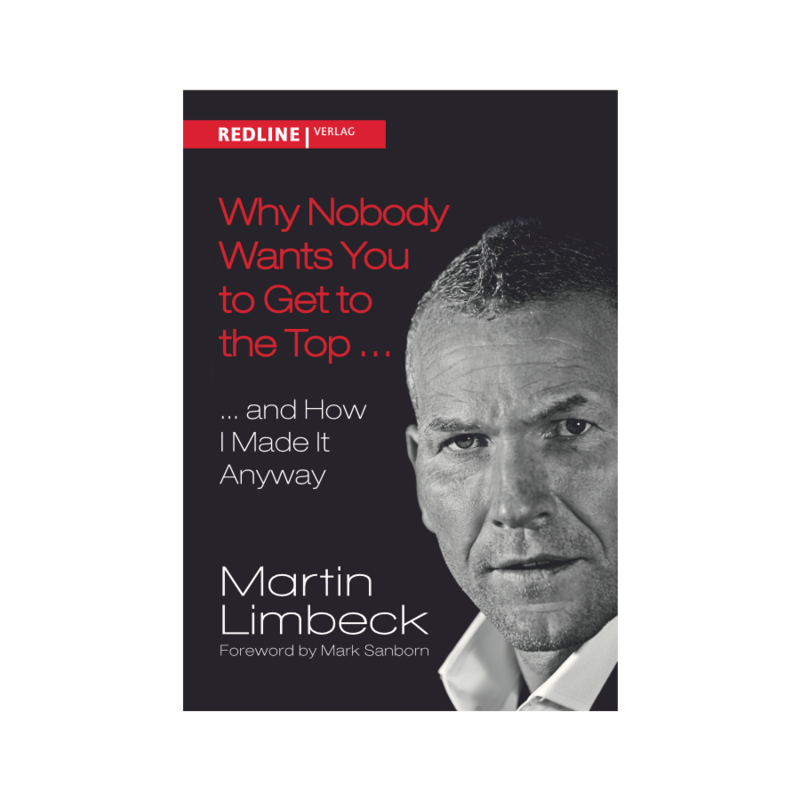 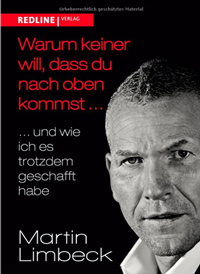 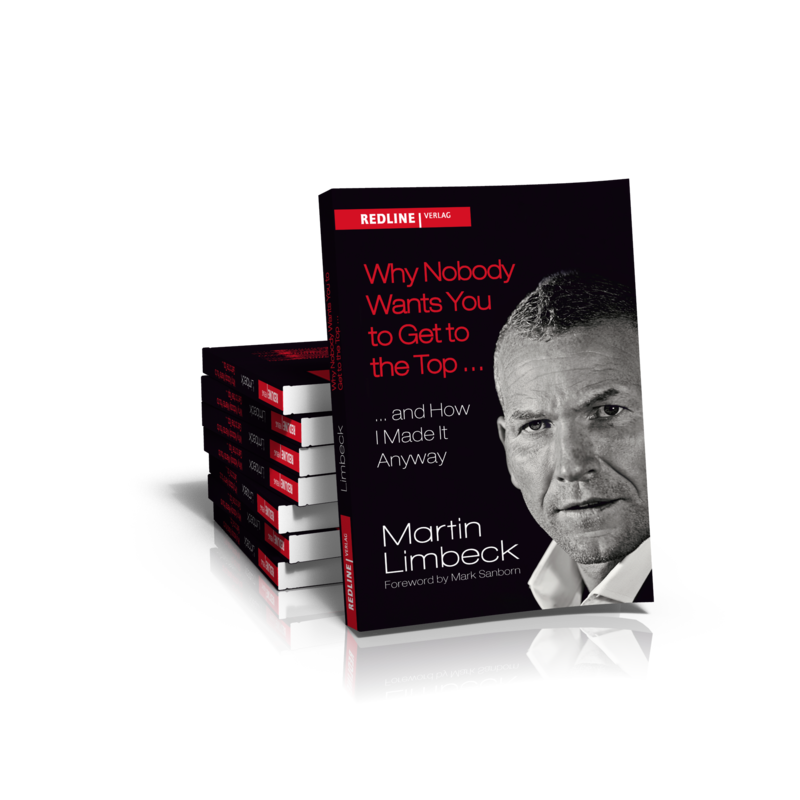 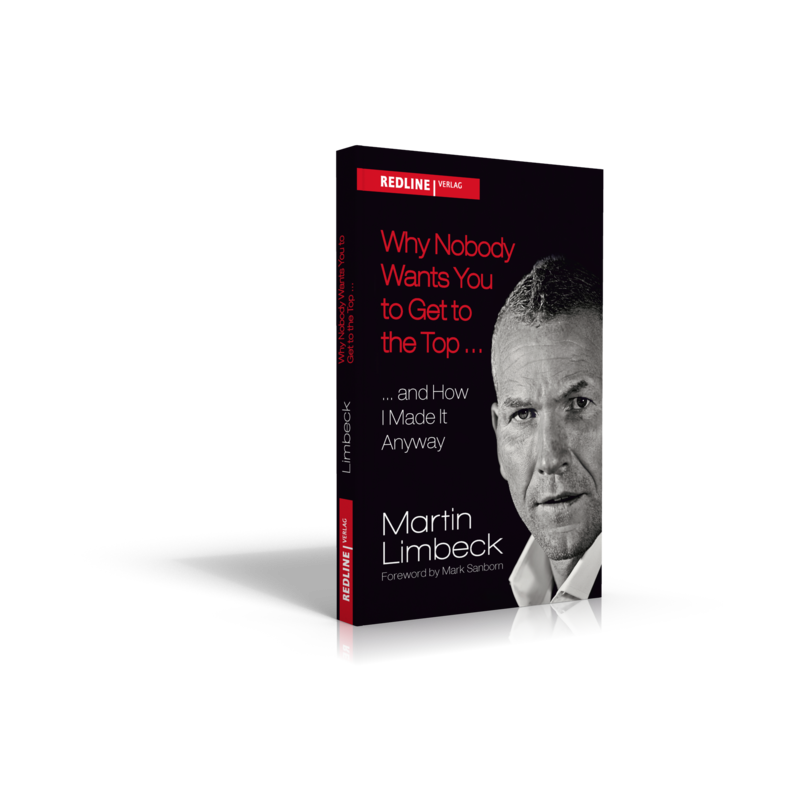 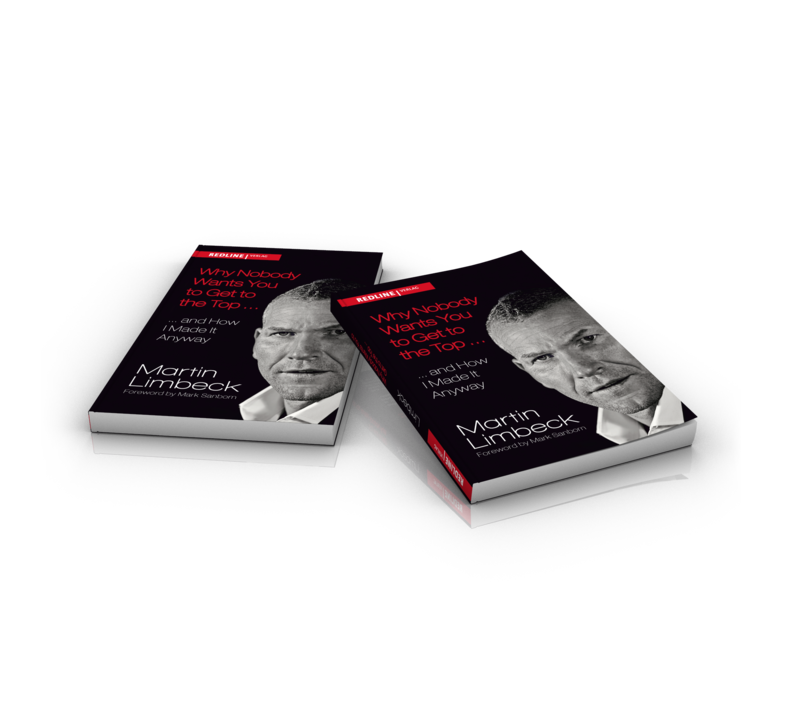 In this book, bestselling author Martin Limbeck offers us a behind-the-scenes glimpse: Through numerous biographical episodes he chronicles his rise from an average guy to an exceptional sales professional, from a loser to a millionaire, from a nobody on the campground in coal country to a star on the international speaking scene. 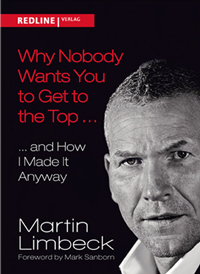 Candid like no other, he tells of the envy, conflicts, competition, self-sabotage, selfishness, false friends and challenges he had to overcome. 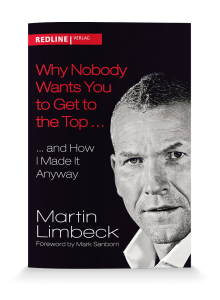 A tenacious approach to obstacles in his path is his success formula for a fulfilling life – a heartening example urging readers to forge their own path and never give in.